Click on the sections below for expanded information about policies and responsibilities. A non-refundable deposit is due at time of booking. Your space cannot be confirmed until your deposit is received. The balance is to be paid in three equal installments typically due eight (8) months, five (5) months, and seventy-five (75) days prior to departure. Bookings made after these dates must include the deposit plus the amount of any installments already due at the time of booking. If you elect not to procure travel insurance, you will be asked to sign this travel insurance waiver acknowledging that travel insurance has been declined. A passport valid for six (6) months after your return is required. A visa is required in all countries and can be obtained at the airport upon arrival. You may also need to obtain a yellow fever vaccination certificate, available from your doctor or local health clinic. It is recommended that you contact your doctor and/or local health clinic for any recommended vaccinations at least eight weeks before your departure (some vaccinations require a series of inoculations given several weeks apart). 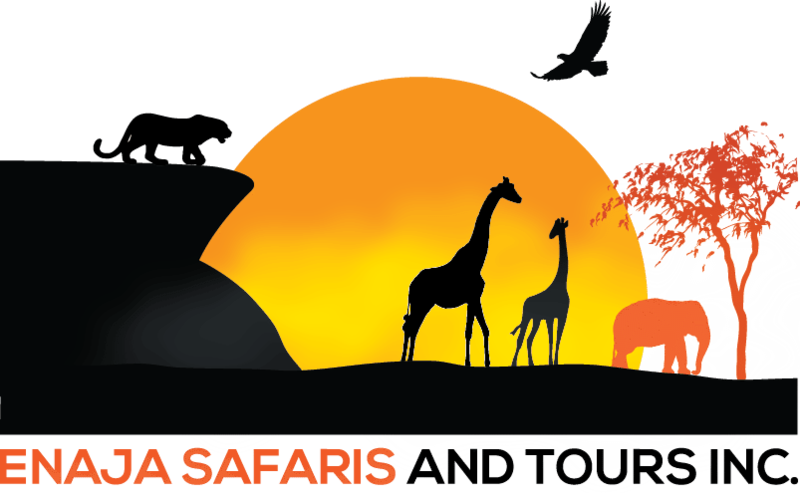 In the event that a trip is cancelled by Enaja Safaris and Tours, all money paid towards the trip at that time will be returned. More than 30 days before beginning of trip: 33% of tour price. 30 – 16 days before beginning of trip: 50% of tour price. 15 – 0 days before beginning of trip: 100% of tour price. Prices are based on cost and exchange rates valid at the date of quotation. Should there be any variation in this cost, a surcharge may be made. If this surcharge amounts to more than 10% of the tour price, the client has the right to cancel without penalty within 7 days of notification. The company guarantees not to increase prices after full payment. This guarantee excludes fuel surcharges and does not include any taxes, charges or levies imposed by any government or their agents. Sometimes due to circumstances beyond our control, Enaja Safaris and Tours must slightly change plans. 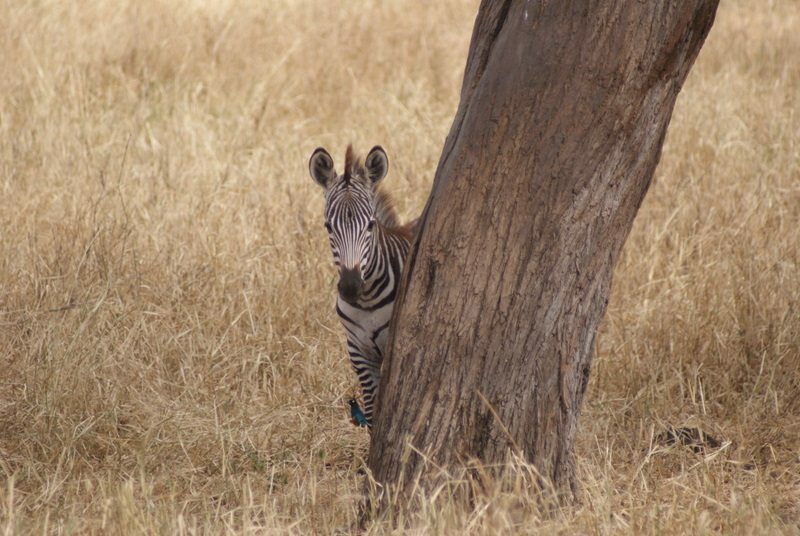 Though rare, if it is necessary to make changes to an itinerary, Enaja Safaris and Tours will do all it can to substitute equal or better properties. Clients are responsible for making their own way to the tour’s pre-arranged meeting point at the scheduled time. When the client books transportation or the company arranges the transportation on behalf of the client, Enaja Safaris and Tours cannot under any circumstance be held responsible for any cancellation or additional expenses incurred by re-scheduled or cancelled flights. Clients are also responsible for re-confirming onward or return sectors of any air flight with the carrier concerned. Clients are strongly advised to ensure that their travel insurance coverage includes flight cancellation and/or delays. Enaja Safaris and Tours acts only as an agent for the contractors providing the services and means of transportation. Therefore, Enaja Safaris and Tours accepts no responsibility in any way in connection with any injury, damage, death, loss, accident or delay which may be caused either by defect or through the acts of default of any company or person engaged in carrying out arrangements. No responsibility is accepted for any additional expenses due to delays, omissions, re-routing, changes in schedule or other events resulting from improper health certificates or travel documents, or as an act of any government authority or any local conditions such as weather, seasonal variation, labor strikes, civil disturbances, political unrest or acts of God. Clients acknowledge that they are aware that during any tour, safari, expedition or adventure in which they participate certain risks and dangers may arise including, but not limited to, the hazards of traveling in mountainous or other tough terrain, high altitude and underwater experiences; travel by animal, balloon, raft, canoe, boat, light aircraft or other means of conveyance; the forces of nature, wild animal, civil unrest, terrorism and accident. Enaja Safaris and Tours will not be liable for any loss, damage or injury however or whoever the cause. Your trip deposit constitutes acceptance of these terms and conditions.